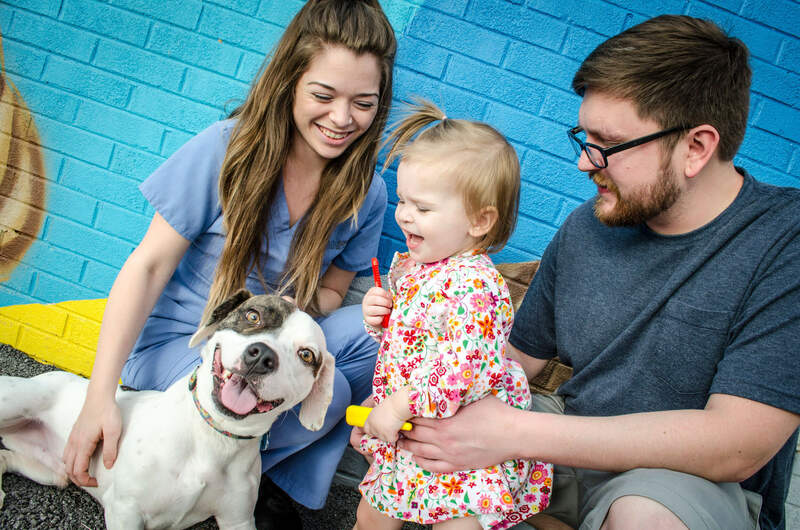 Support Chattanooga's newest low-cost spay/neuter clinic on Wednesday, January 10, from 5 to 9 p.m., as it provides affordable and accessible resources to pet owners and animal welfare organizations in Chattanooga. Buy a ticket tonight, between 5 and 9 p.m., and 20% of the proceeds will be donated to ChattaNeuter on Brainerd Road. Our clinic serves the public with low-cost spay/neuter services and wellness for the animals they alter. Ice on the Landing is located in the beautifully landscaped, Glenn Miller Outdoor Gardens at the historic Chattanooga Choo Choo at 1400 Market Street. Convenient parking is in the CARTA Garage adjacent to the Choo Choo. Tickets are $10 for adults and $8 for children (12 and under). Skating fees include skate rentals (price remains the same if you provide your own skates).